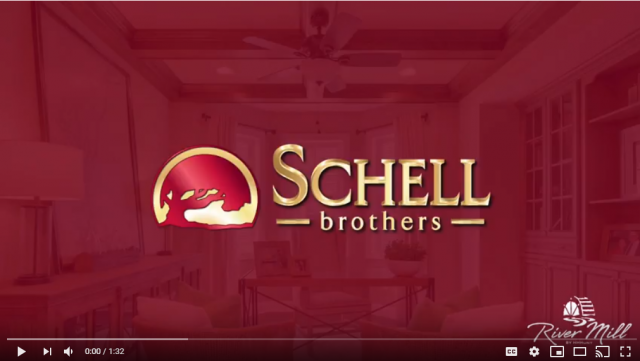 We’re excited for Schell Brothers to be a part of River Mill and can’t wait to see their distinctive and beautiful homes! 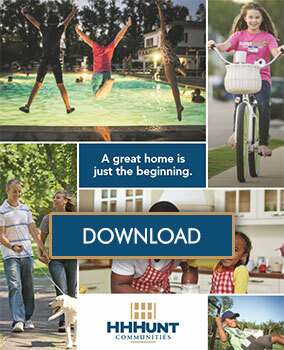 You can meet with Schell Brothers and discover all of their incredible home options at the River Mill Information Center at 1080 Virginia Center Parkway, Suite 109 in Glen Allen. Community Representatives are available 12-5pm Monday-Friday and 11am-5pm on Saturdays.